So, is Roswell, New Mexico a remake? The year is 1999, Fight Club just came out. Guys were still rocking frosted tips, Carlos Santana's Supernatural was album of the year because radio stations wouldn't stop playing, "Smooth" over and over again, and Roswell made its debut on The WB. 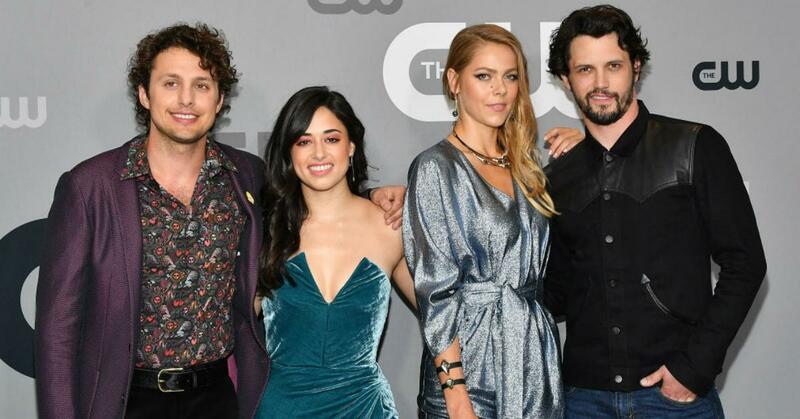 The new CW show takes the older program's sci-fi premise: three orphaned aliens, (Max, Isobel, and Michael) all live in Roswell, New Mexico. The town that's supposed to be home to the storied Area 51. Like any self-respecting supernatural teen drama, each of these orphaned non-human, but totally hot-looking human-beings rock their own distinct superpowers. Similar to the first show, one of the show's leads, Liz, returns to Roswell to visit her father. During her trip, one of the aliens saves her life using his power, thus planting the seed for some dramatic, secret-keeping tension throughout the series. Unlike the first show, however, Roswell, New Mexico writes Liz as a Latina character with an undocumented immigrant father. So Max isn't the only one with a secret — Liz has to protect her identity as well. 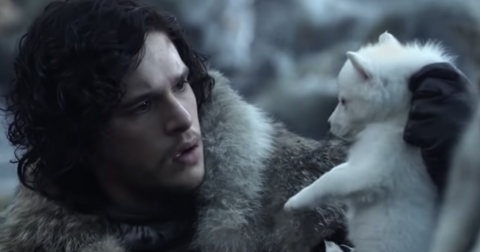 Plus, it makes for a very obvious "alien" metaphor that is sure to stir up some very "woke" tweets from teens, along with watch-bans from some irate, wall-supporting folks. The original show only ran for two seasons on The WB before jumping ship to UPN. 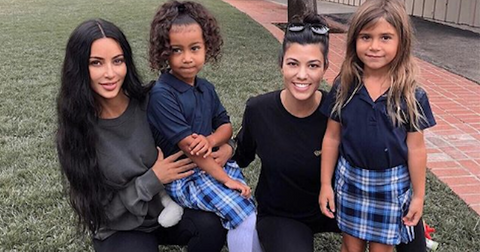 Its third and final season ended there, but two of the program's stars, Katherine Heigl and Shiri Appleby enjoyed long-running TV and film careers now 20 years after the show's debut. 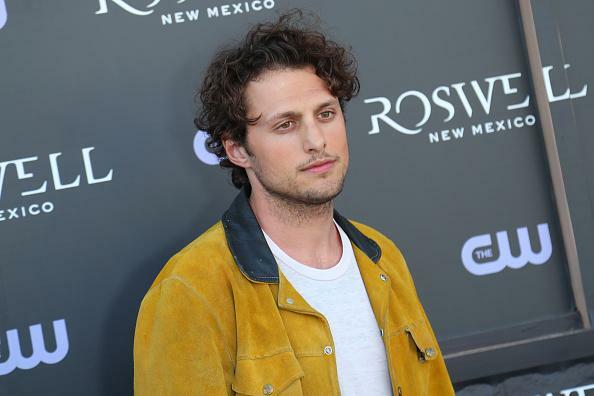 Meet the Roswell, New Mexico cast! The reboot keeps a lot of tongue-in-cheek jokes about the mythos surrounding Roswell that were in its predecessor. Tourists are constantly searching for alien sightings to confirm conspiracy theories, and the name of the local food joint is called the Crash Down Cafe — a reference to the 1947 alien landing where the show's three orphaned aliens first came to Earth. 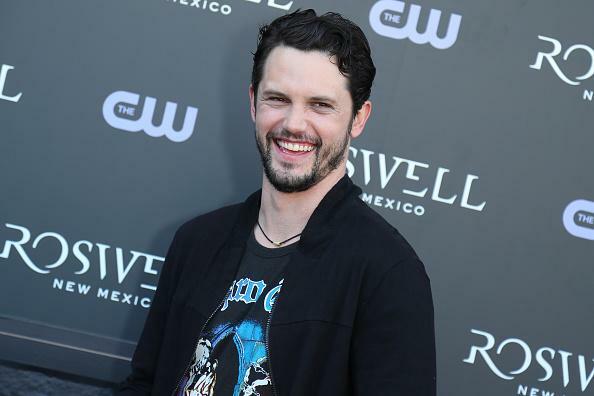 Max is played by Nathan Parsons, who's got a laundry list of popular TV series to his credit: True Blood, The Originals, Once Upon a Time, and General Hospital. Max's sister, Isobel, is played by Lily Cowles, whose previous credits include BrainDead, and Jones vs. The World. Just like Max and Liz, Isobel's got a few secrets of her own that she tries to keep on the DL throughout the series, aside from just being an alien, as does her friend Michael, who's played by Michael Vlamis. Vlamis' TV debut was on New Girl where he played a "Hipster Jerkwad." Since then he's landed a bunch of one-off TV and mini-series roles before getting the lead in Roswell, New Mexico. Liz is played by Jeanine Mason, who develops feelings for Max (getting your life saved by someone might do that), but she's got an old flame in Roswell who's now a police officer. If Jeanine looks familiar, you might remember her as Dr. Sam Bello on Grey's Anatomy. Critics have reviewed the first three episode of the shows and their feedback is good, if you're a fan of CW shows, that is. If the combination of melodrama and supernatural themes with that trademark CW cheese is your jam, then chances are Roswell, New Mexico will be right up your alley. Here's hoping at least some probe jokes make it past the censors. Catch Roswell, New Mexico Tuesdays at 9 p.m. EST on The CW. Colombian Singer Maluma Shares Photo From Hospital Bed — What Happened?